Native Cast has so many products to choose from, that turn into beautiful flowers. 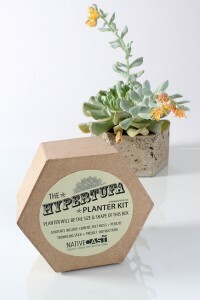 Sarah worked her magic to make the beautiful Hypertufa. It comes in a kit, where you DIY. There are two steps to this flower. After the first step, you must let it set for 48 hours. Which, Sarah did. The flower hasn’t grown yet, because we’ve only had the kit a short time, but it was super easy to put together. And, there will be a beautiful outcome. I just want to add, we put in our own flower. If you have someone on your Holiday List that loves plants/flowers, then you need to get them a product from Native Cast. This tree trough is a crab apple trough. It’s a beauty. I will be buying this for my daughter, in time for Christmas. I love it, and so will she. She’s really into Do It Yourself items, so this is perfect for her. 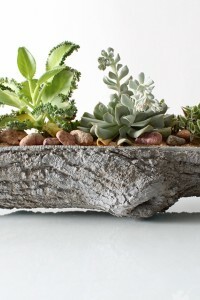 There are so many Do It Yourself Plants at Native Cast, you really need to go check them all out. If you know anyone who is into DIY, this is the perfect Holiday Gift.